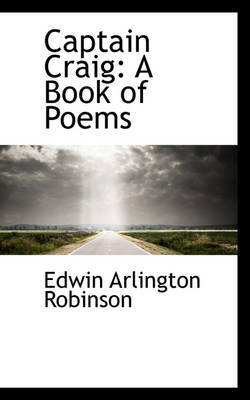 Edwin Arlington Robinson (1869-1935) was an American poet, who won three Pulitzer Prizes for his work. In 1891, at the age of 21, he entered Harvard as a special student. He took classes on English, French, and Shakespeare, as well as one on Anglo- Saxon that he later dropped. 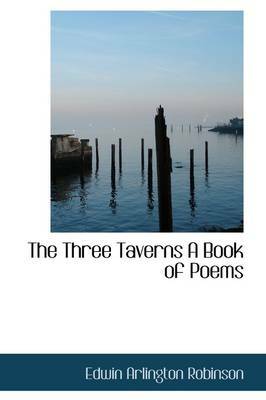 His real desire was to get published in one of the Harvard literary journals. Within the first fortnight of being there, his Ballade of a Ship was published in the Harvard Advocate, a journal of less stature than the Heralded Harvard Monthly. In 1896 he self-published his first book, The Torrent and the Night Before, paying 100 dollars for 500 copies. It was meant to be a surprise for his mother. Days before the copies arrived, however, Mary Palmer Robinson died of diptheria. His second volume, The Children of the Night, had somewhat wider circulation. Gradually his literary successes began to mount. He won the Pulitzer Prize for Poetry for the years 1922, 1925 and 1928. 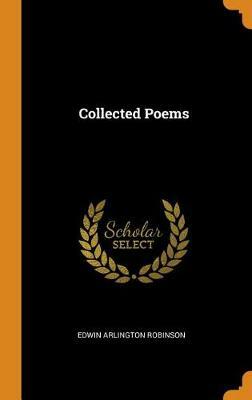 Buy Children of the Night (Dodo Press) by Edwin Arlington Robinson from Australia's Online Independent Bookstore, Boomerang Books.